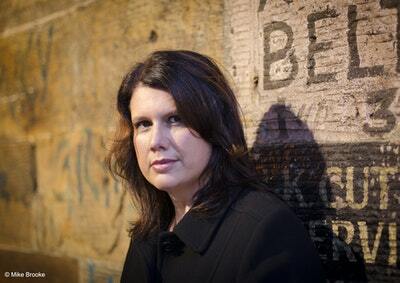 Superb writing from a fiercely intelligent writer in the vanguard of New Zealand literature. 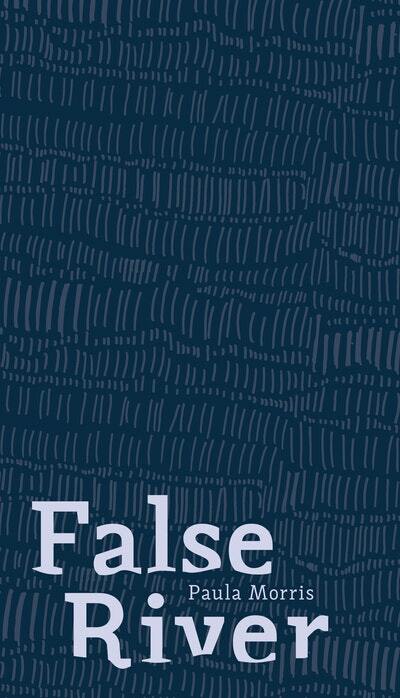 Riffing on truth, lies and secrets, this collection uses fiction to explore fact, and fact to explore fiction. Fictional characters muse upon the truth behind real people, non-fiction pieces contain short interludes of fiction, fiction is written to read like an essay, made-up elements slip into true accounts. These pieces range the world – from America, to Antwerp to Aotearoa – and talk about writers and writing, famous figures, family members, witch-burning in Denmark, cyclones and numerous pertinent and stimulating topics. All brilliantly written, each will leave you thinking and desperate to jump back in for more. 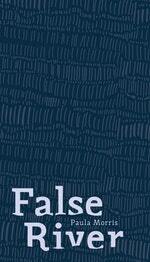 Love False River? Subscribe to Read More to find out about similar books.